Last spring and early summer, I was able to lie outside for an hour or two for the first time in nearly three years. It felt glorious. I hope soon to get another taste of that little bit of freedom. However, for now, my health does not permit it. And so, for the time being, I remain indoors, looking out through bedroom windows. Here's just a tiny glimpse of my small world taken over the last several months. 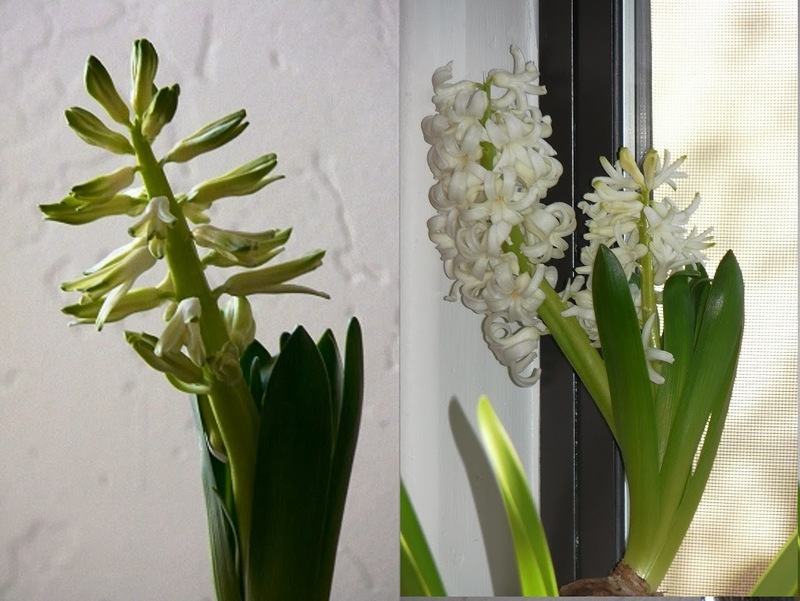 Meanwhile, indoors, spring blooms in winter. It reminds me to stay hopeful.